Office Interior Design | Professional service | Bangalore. ONE STOP SOLUTION FOR ALL TYPE OF COMMERCIAL SPACE INTERIOR DESIGNS IN BANGALORE. Your office is judged by the initial impression they make. At Office Interior Design, we make splendid impressions by enlivening your workplace with our designing concepts making "living" a pleasant experience. Being the Top 10 office interior decorators and designers in Bangalore, we have made some amazing progress making premium interior designs based on the latest styling materials available in the market and a fabulous combination of technology and design creating fascinating interior concepts. We are the Best office interior Designers in Bangalore catering to the distinct requirements to our clients with a promise of making unique interiors design. You can easily get all interior based services like Corporate office, hotel, resort and restaurant interiors, Spa architecture design and decoration, IT Space interior architecture services and Office decoration services in Bangalore at an affordable price. We have a team of dedicated and experienced professionals and associate consultants to provide the best comprehensive services. 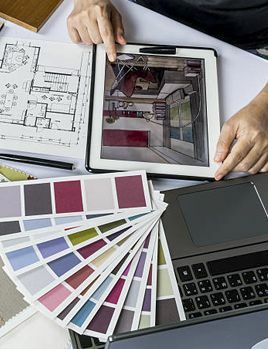 From creating interesting interior concepts to expert guidance by our Interior Designers in Bangalore, including choices on latest materials and accessories, as well as a complete turnkey solution, Office Interior Designs is the destination for all who aspire to create spaces that flaunt their lifestyle and living standards. Single point of contact for all your Interior Design need. All Interior Design services to design & build your interior space. My office looks just amazing. 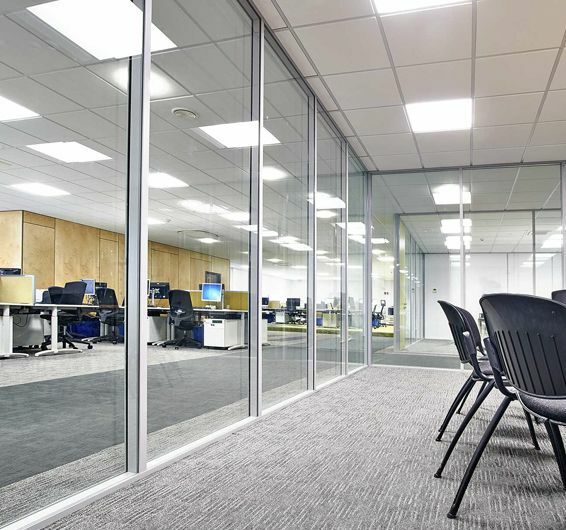 I am very happy with the services provided by Office Interior Design. They are truly professional in their work. I am happy and excited about my new lobby in my office. Office Interior Design has done a great job. Looking forward to work with them again in the future. If you are wondering what perfection looks like, you should visit my conference room. I have redecorated my conference room in my office and the team of Office Interior Design has done a great job. They deliver what you expect. Office Interior Design has a team of super talented interior designers Highly recommended. I am happy that I offered my office’s interior work to Office Interior Design. They have done a great job and it looks amazing. Thank you for the help. I am happy that my office’s interiors were done by Office Interior Design. They are smart and reliable. They make your work easy. Thank you! I strongly recommend Office Interior Design for your corporate interior needs. They provide you exactly what you are looking for and they don’t leave any chances of regrets. If you in need of interior designers, you should opt for Office Interior Design as they are one of the most professional interior designing firms I have ever worked with. They provide you exactly what you are looking for and they don’t leave any chances of regrets. I strongly recommend Office Interior Design for all your corporate interior needs. Thank you for creating such a pleasant atmosphere which complimented our dream. Strongly recommended and I would like to work with them again. I love the new look of my office. You can 100% trust on them. Office interior designs give you that trendy look, you can never imagine. Interested in knowing more about our services? Please feel free to call us today. We are a family of Office Interior Design, focused on turnkey solutions in all sectors that we deal. OID stands unique in its offers of services & is the best at what it provides. OID has an amazing capacity to meet all our client needs. Our team takes up the overall responsibility & manages the entire project from start to end & help to make the place a better living. © 2017 OFFICE INTERIOR DESIGN. All Rights Reserved.